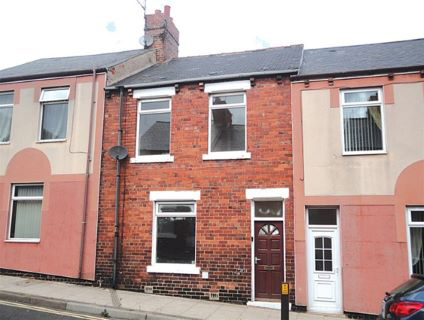 Peterlee retiring landlord wanted to downsize his responsibilities and turn his investment in bricks and mortar back into cash for retirement. The landlord had sold by auction many times and was in agreement that selling his tenanted homes by auction was the quickest and best way to sell. The tenants get to stay, the rent keeps coming as no void periods and the buyer gets a ready made investment. 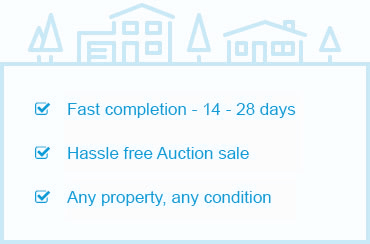 Sell by auction offered a Free entry and advised against selling via The modern method auction.